Wifi through power lines? Possibly. The problem with fiber-based internet service is that, while it can give users optimum internet speeds, the infrastructure needed to support it is very expensive. So instead of spending tens of thousands of dollars to install fiber cables, AT&T is looking to use something readily available in most locations and piggyback wifi signals from it: power lines. 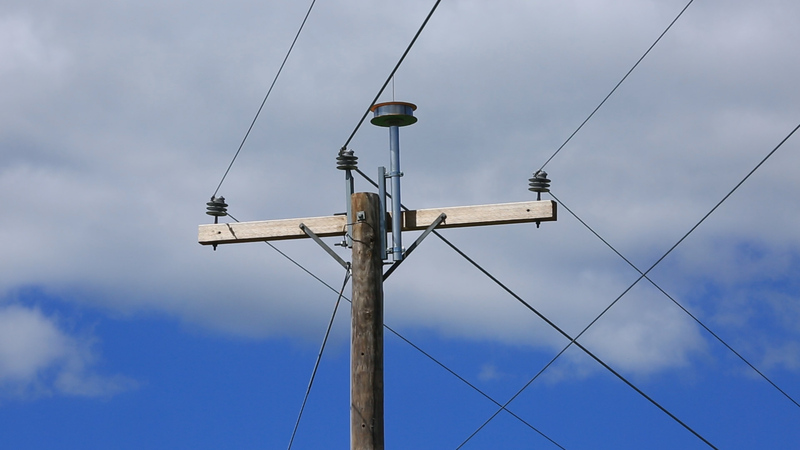 The idea involves attaching plastic routers to existing utility poles, which will allow the multi-gigabit internet to flow through the path of the power lines. Not only is this system less expensive, it will also be logistically simpler given that no excavations will be conducted to lay down new cables. This technology, dubbed Project AirGig, would allow service providers to easily deploy fast wireless connections, run over a license-free spectrum, to homes and mobile devices. In theory, this technology will be a cheap, innovative option for reliable wifi coverage, and it has the potential to provide people around the world with access to the tools and resources that only online connectivity can provide. “Project AirGig has tremendous potential to transform internet access globally – well beyond our current broadband footprint and not just in the United States,” said John Donovan, chief strategy officer and group president, Technology and Operations, AT&T, in a press release. AT&T notes that testing is currently ongoing in the company’s outdoor facilities, with very encouraging results. While it’s a truly transformative approach to solving an existing issue, the project has yet to be tested for commercial viability. However, the company hopes to begin field trials in 2017.